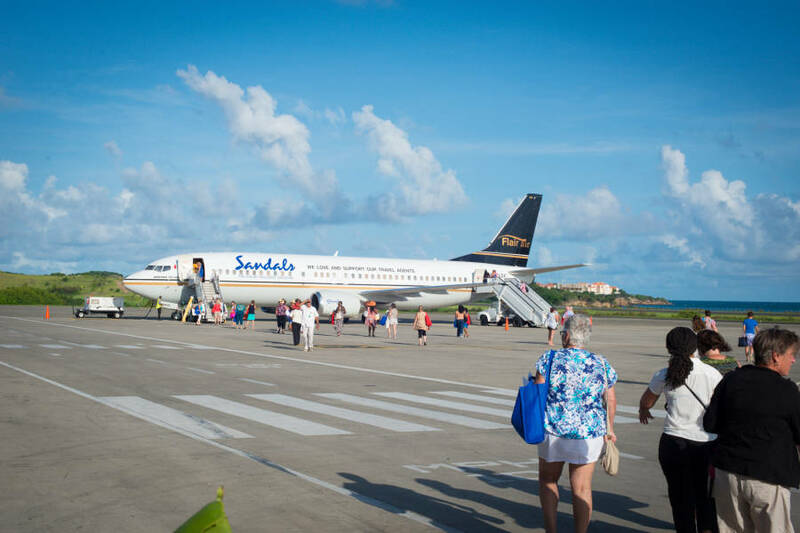 Two thousand travel agents and tour operators will be visiting the island between September and November 2014 courtesy Sandals LaSource Grenada. This Sandals Mega-Familiarisation (MegaFam) trip held once per year, is the first to include one of the newest Sandals resorts in Grenada. 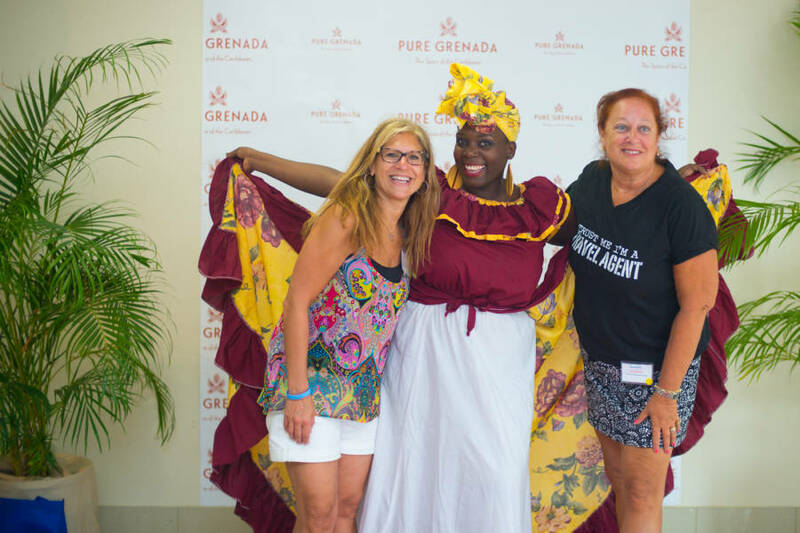 The Grenada Tourism Authority partnered with Sandals LaSource Grenada, to create a ‘Grenadian Experience’ on the Maurice Bishop International Airport for the agents who will be on island for the day. The three-month long showcase features carnival, nautical activities, tropical flora, and locally made products. The agents represent tourism arrivals out of major North American cities like New York, Toronto, Montreal, Atlanta, Orlando and Fort Lauderdale. Minister of Tourism and Civil Aviation, Hon Alexandra Otway–Noel, began the Grenadian Experience by featuring the destination video and highlighting major attractions of Pure Grenada, The Spice of the Caribbean. In her address to the inaugural MegaFam trip participants, Otway-Noel urged them to send their clients to Grenada where they are guaranteed safety, generous hospitality and romantic adventures that will last a lifetime.